These talks are a good way to familiar yourself about how the angels communicate with you and how to feel the energy of the angels at anytime.. If you have any questions you can email me at peg_jones@hotmail.com To make a payment go to http://www.pegsangelicalwhispers.com/teleseminarseriesoct.htm and you will see a saving to pay for all three by October 14th ..
Peg will talk about how she discovered 5 keys to empowerment in working with the angels over the years. She shares that since working her angels, she found how the angels, encouraged her to go beyond, what she ever thought her life could be. 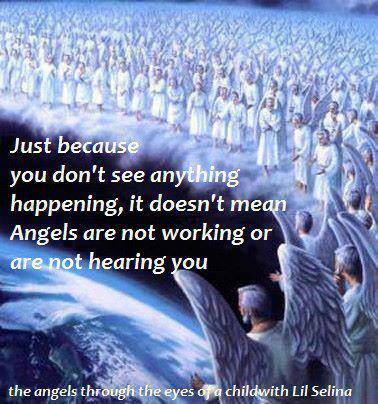 The five keys are for all who are interested in working with the angels. Peg will encourage sharing after the tele seminar.